One of our specialty services is on location or in studio, Bridal Makeup in the Boston area. We covered makeup from the Vineyard to NH this year and hope that we will continue to grow in 2013. We couldn’t have done it without the help of our current customers, family and friends spreading the word for us, so THANK YOU, THANK YOU! I was overwhelmed with the number of brides that thought of us this year and sent cards, photos and even gifts! You women are amazing! And thank you to the brides that continue to be our regular skincare and waxing clients. We appreciate all of your support. That is our goal. To make clients forever, not just the day of your wedding. and Clarisonic products for retail purchase as well! Thank you to all of you wonderful, beautiful brides for trusting us to make your wedding party beautiful and for sharing your photos and reviews on the KNOT, Wedding Wire and Yelp! 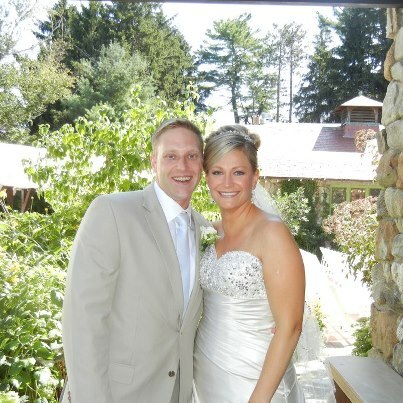 This entry was posted in What's happening at to make Beautiful and tagged 2013 weddings, Boston makeup, bridal makeup.